Our staff at Longmeadow Family Dental Care all share a desire to make quality dental care accessible to you and your family. We’re dedicated to providing compassionate care in a warm, friendly environment using the most modern technology used in dentistry today. Our practice is locally-owned and operated right in the heart of Washington County. As your friends and neighbors, we actively support Hagerstown and the surrounding communities. Regular cleanings, x-rays, and fillings are all part of the routine dental health. From root canals to fillings, your smile is safe with us. Our ultimate goal is to help you restore your beautiful smile. Eat, talk, and laugh again... Let us give you back your smile. Our implants are so well designed that they look and feel like real teeth. We’re happy to tell you we're accepting new patients! Fill out the form below to request an appointment, or give us a call at 301-739-1100. Going to a new dentist can be overwhelming, especially when the whole family is involved. 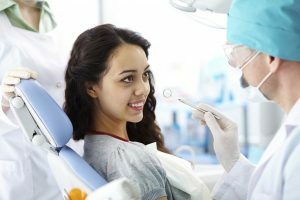 Let us ease your mind with a run-down of what you can expect when we serve you at Longmeadow Family Dental Care. 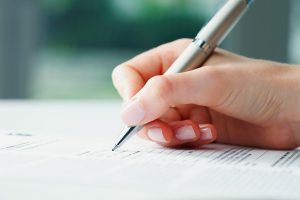 There are a number of forms you’ll need to fill out and hand in before we can treat you. We’ve gathered them all here in one convenient place so you can fill them out at your leisure and bring them in on your first visit. 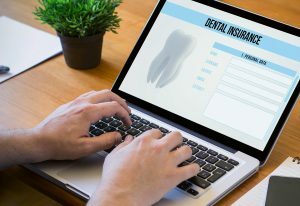 We accept a number of dental insurance plans, and are more than happy to submit your claim to your insurance company even if it’s not on the list. Don’t have insurance? Give us a call and we’ll talk you through your options. Single cusped tooth located between the incisors and bicuspids.